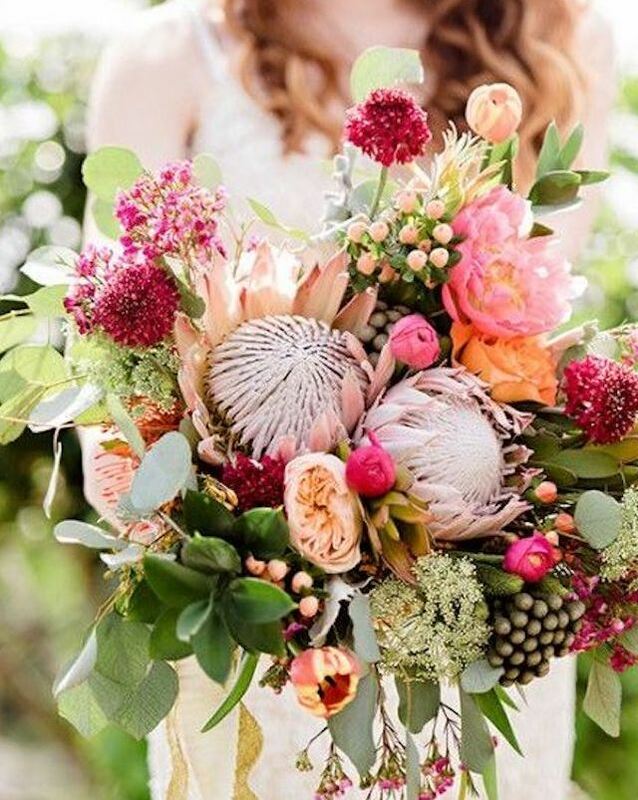 Our Florist’s are located in the trendy northern beaches of gold coast,servicing all areas of the coast daily. Established since 1984. 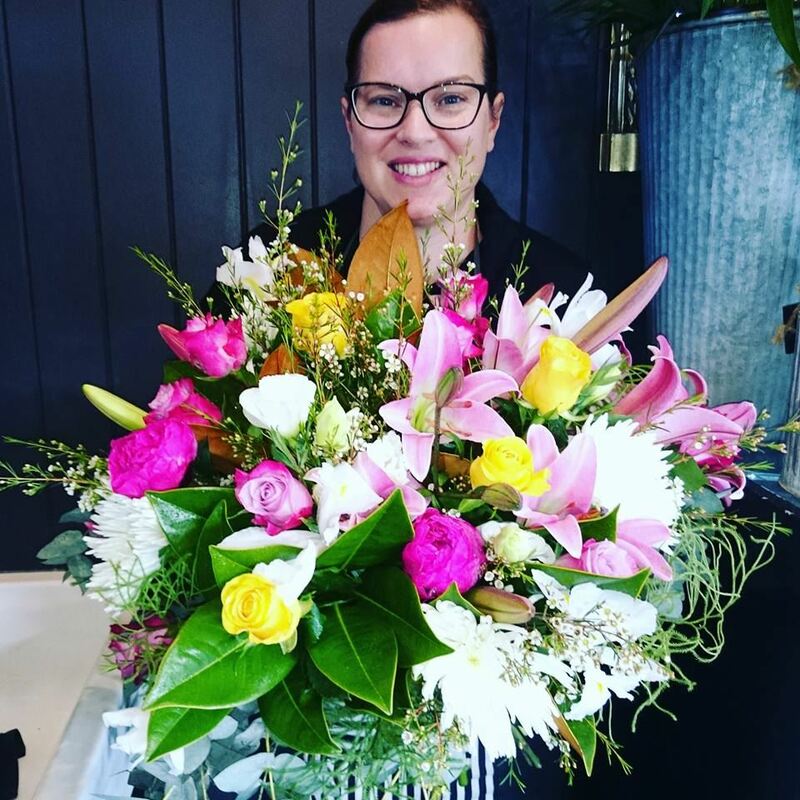 We know the responsibilities that fall under the umbrella of "florist", can vary greatly, and it's important you get those details ironed out before you commit. 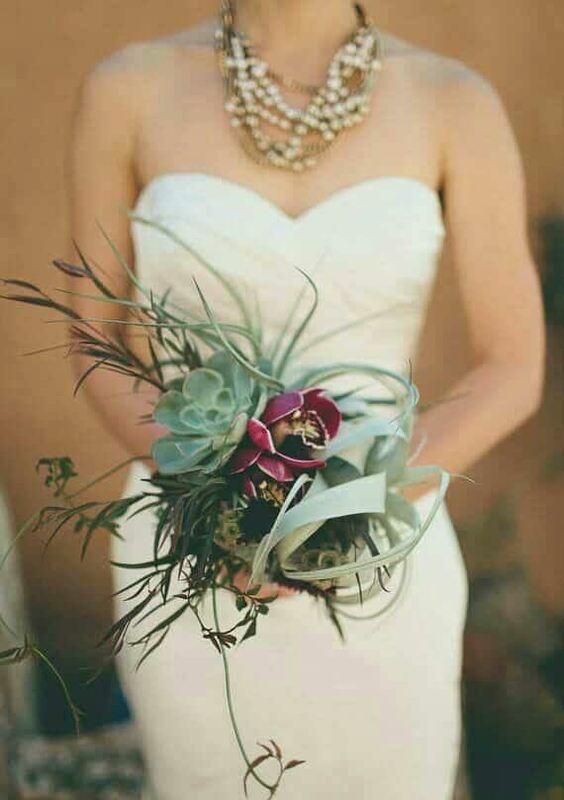 If you haven't engaged a florist before (which is most to-beweds) then you may feel like you're in uncharted territory. 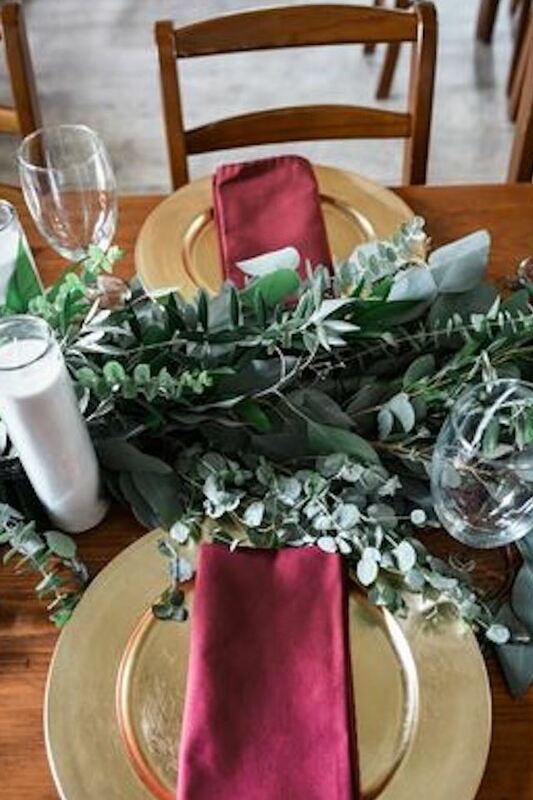 Don't worry—we've got it all covered and this is based on us being an established and reliable florist for so long. We have a combined total of over 80year’s experience in weddings in our artistry team which is inclusive of young designers. We guarantee you'll walk away feeling confident in your decision because we treat every wedding as if it was our own. We have done thousands of weddings. 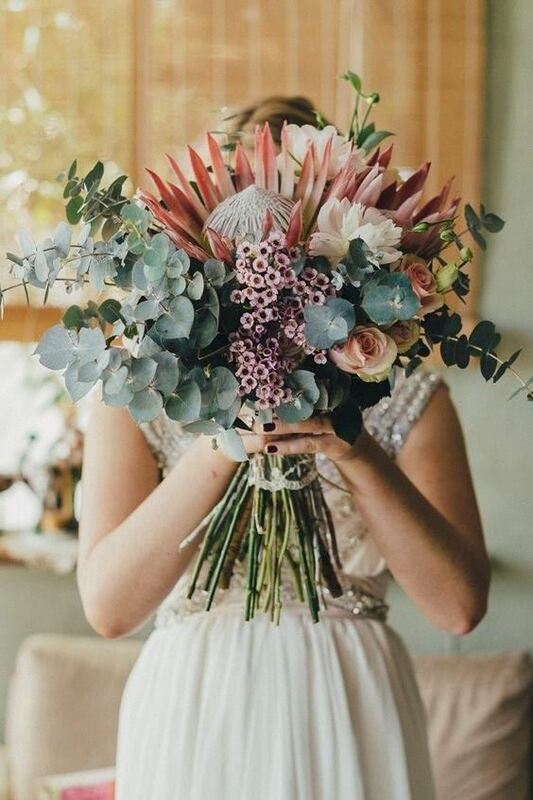 Experience is a good indicator of expertise, and that's important since as it means we be able to guide you through the process easily—even if you throw in some curveballs, like asking how to create less expensive alternatives or which flowers are in season, or wish to combine silk or other items into your bouquet, we’ve got it all covered. We have collated a picture gallery here for you to explore if what you are wanting is not here we look forward to creating your style and then it will be here. Our photos are just a small example of exactly what they're capable of and how it compares with your inspiration of your bouquets. Bring it on we love a challenge and new ideas, it is your day and we will do it your way. We are a real florist, with a real shop front, we are here to stay and your payment and order is secure with us, after all being in the one location since 1984 speaks for itself. 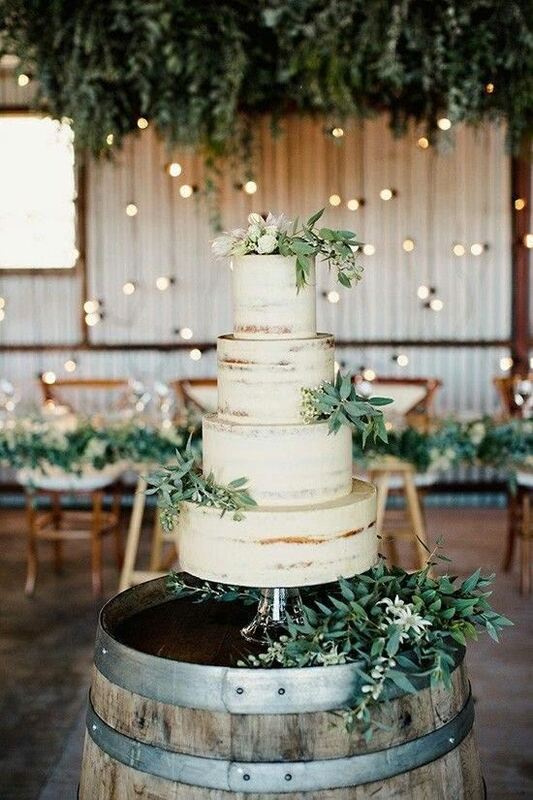 We have styled weddings for almost every venue in our area, we are familiar with travel times, set up and other intricate requirements for all these venues and will reflect that in our part of your day. We are willing to visit any site we may not be familiar with as required. We only do one wedding per day so you know we will be totally focused on you and you only. Got a budget? We can work with anything you present us, we will work together with you to achieve this outcome. We will deliver everything to your door with our VIP delivery service which is staff by our own employee. Give us a call we can work over the phone or in person, we are ready to discuss now your needs and encourage you to call us or email us so that we can find a convenient time to meet.